To know more about the program, click this. 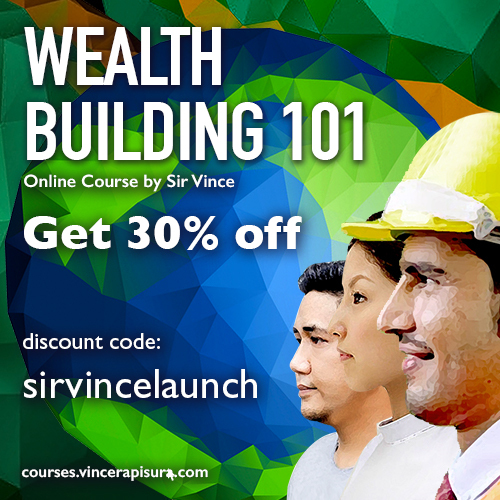 how to get a ticket for this Wealth Building Training in Dubai with Sir Vince, event? I completed the application form but did not directed to any ticket outlet payment. Once you filled up, the secretariat will get in touch with you for payment registration details.